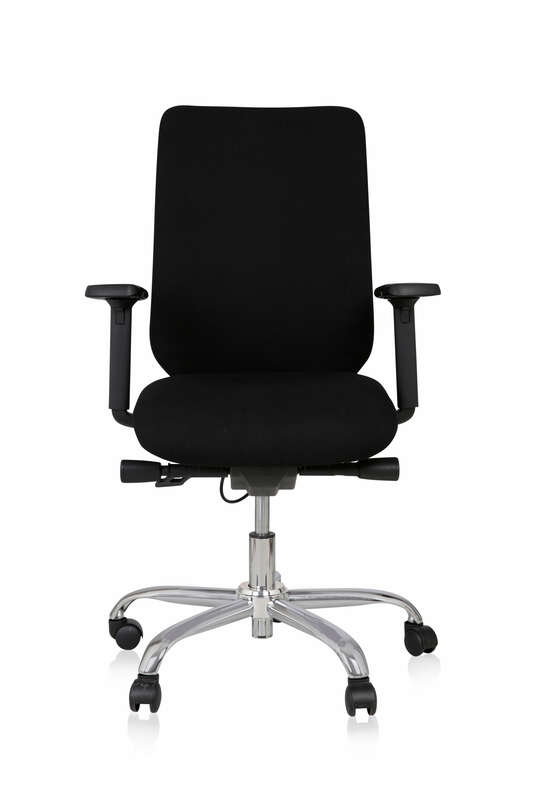 Our Diffusion and Libero Chairs are available in 3 sizes to ensure the perfect fit for your body, thereby maximising pressure relief. 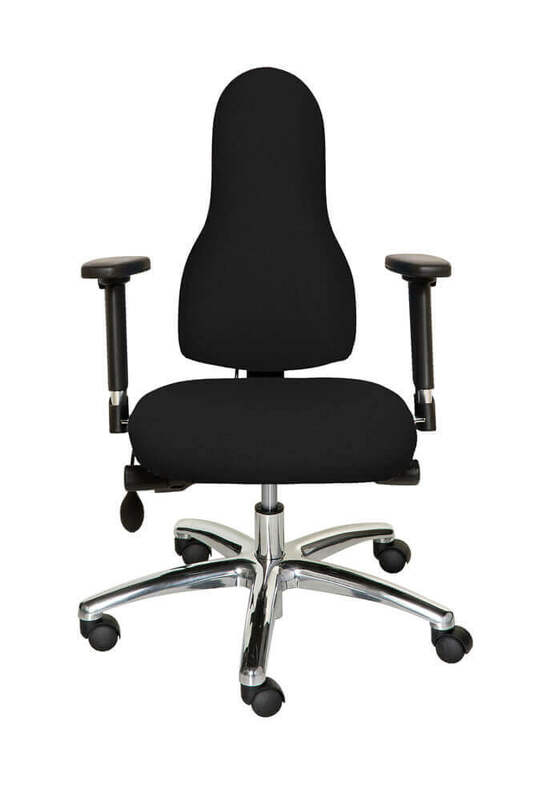 When you have chosen your chair model, you will then be offered the choices of size 1,2 or 3. 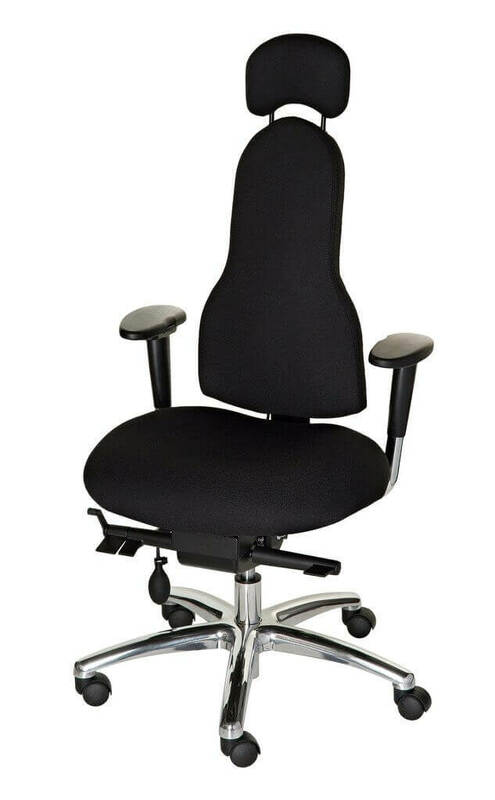 For guidance on finding your perfect chair size, please see below, or just contact us for our free advisory service. Size 1: If you are petite (under 5ft 10 (178cms) and a size 12/medium clothing size or below, our Libero size 1 is perfect for you, with a narrow seat and width adjustable armrests. Go to Libero and select size 1 at the shopping cart. Size 2: If you are under 6ft (180cms) and a size 12/medium clothing size or above, our standard size (size 2) will be perfect for you. Choose from the Libero or Diffusion model depending on your back issue and select size 2 at the shopping cart.